Ethical prices backed by exceptional treatment. Why Doesn’t My Dentist Participate with my Dental Insurance? Because of the potential for a conflict of interest, Cornerstone Dental is very selective as to which dental insurance plans it chooses to be “in-network and participate” with. However, everyone should know that Cornerstone Dental accepts and processes almost all insurances. We simply do not always accept what an insurance company’s reimburses as payment in full; so a patient may be responsible for any portion the insurance does not reimburse. Patients need to understand that accepting and processing does not mean that a dental office is “in-network and participating” with their insurance. Occasionally someone will ask our office to become a participating provider with his or her insurance. If this is important to you, thank you for giving me an opportunity to shed some light on how being an “in-network” or “participating provider” could compromise patient care. 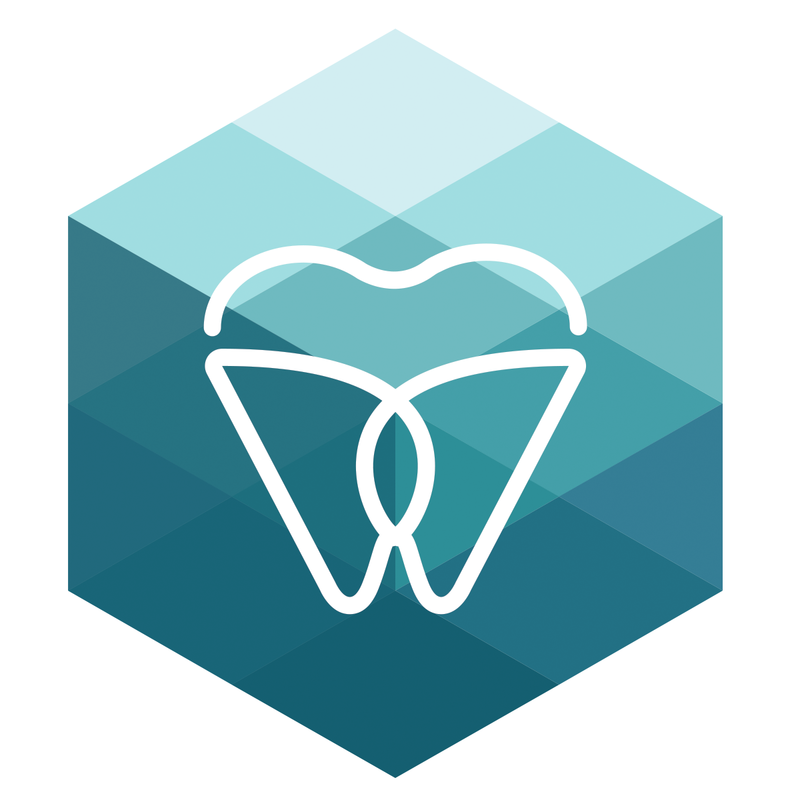 If the dentist agrees, that dentist becomes an “in-network, participating provider” who now is subject to the terms and conditions of the contract he signs with the insurance company; effectively working in the interests of the insurance company while the interests of the insurance company’s patients may become secondary. In other words, the dentist now works for the insurance company, and not for the patient. So how does this create a conflict of interest? When a dentist becomes a “participating provider” there is an unspoken pressure to make up for the loss of income by cutting corners. This translates into the dentist and hygienist rushing the patient in and out of the chair by doing work that is just ‘good enough’ or by offering a service that is less than optimal but more profitable for the amount of time invested. There is also pressure to cut corners by outsourcing lab-work (crowns/bridges) to overseas labs and/or by purchasing cheaper dental materials on the disreputable “gray market”. Additionally this conflict often entices some dentists to become overly aggressive in their treatment recommendations, prescribing a crown when a filling or an on-lay would do in order to make up for the steep discount the insurance company requires to become a participating provider. Many people mistakenly believe that healthcare and dentists are immune to basic economic principles. Of course this is nonsense and in dentistry (like most everywhere else) you get what you pay for. I do not know how a practice can continue to provide the levels of service and the quality of care that patients expect and deserve after agreeing to drastically discount fees. Dr. Gina and I are pleased to offer a very high level of dental care to our patients and we are unwilling to compromise the best interests of our patients in order to accommodate the unreasonably low reimbursement of many dental insurance companies. If you have read thus far, hopefully, you are thinking about selecting your dental home based on something other than an insurance company’s list of “in-network, participating” providers. May I suggest reading online reviews and/or talking with a trusted friend, co-worker, healthcare provider, or even visiting the office and personally speaking with a prospective dentist. At Cornerstone Dental, Dr. Gina and I put the wellbeing of our patients before the profitability of any insurance company. Will you choose your own wellbeing over the profitability of an insurance company? Ultimately this is your decision. It goes without saying that one should beware of bargains in parachutes, fire extinguishers, life preservers, brain surgery, and dental care! We accept cash, personal checks, money orders and for your convenience debit and major credit cards. Payment is expected at the time service is performed. On occasion, oral health needs are unplanned events and financing arrangements must be made through a third party so that treatment is timely. Delays can cause problems to worsen or become irreparable. At other times, patients desire financing in order that cosmetic procedures may be performed sooner rather than later. To assist our patients with financing, we work through CareCredit. CareCredit offers 6 months of interest free financing and also offers 12, 18 and 24-month financing having low monthly payments for patients desiring or requiring comprehensive treatment. • To be a leader in the dental community through exemplary standards, professionalism, ethics and integrity. Your Teeth. Your Health. Your Confidence. They are all related and they all begin with excellent dental care. 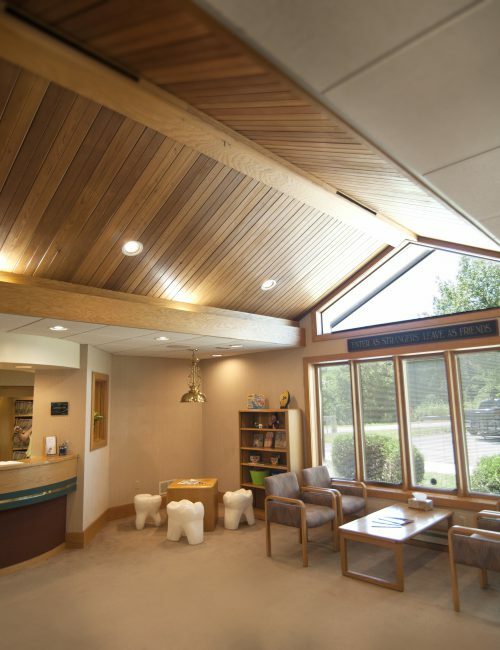 The cornerstone of our practice is to ensure you have a confident smile that lasts a lifetime by providing the most advanced dental care at affordable prices. 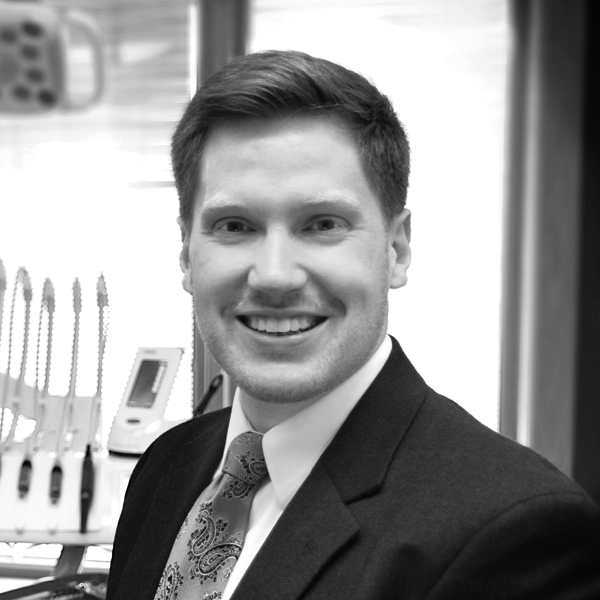 Whether you are simply looking to maintain regular cleanings or need a more sophisticated dental procedure, Dr. Joshua Wright will surpass your expectations. Dr. Wright is proud to be serving his hometown community after working in a private practice in Pennsylvania and serving on the faculty at WVU's School of Dentistry. Cornerstone Dental opened in July of 2016 boasting a #ShameFree dental policy paired with the latest technology available and has quickly been recognized as one of Martinsburg, WV leading dental practices.